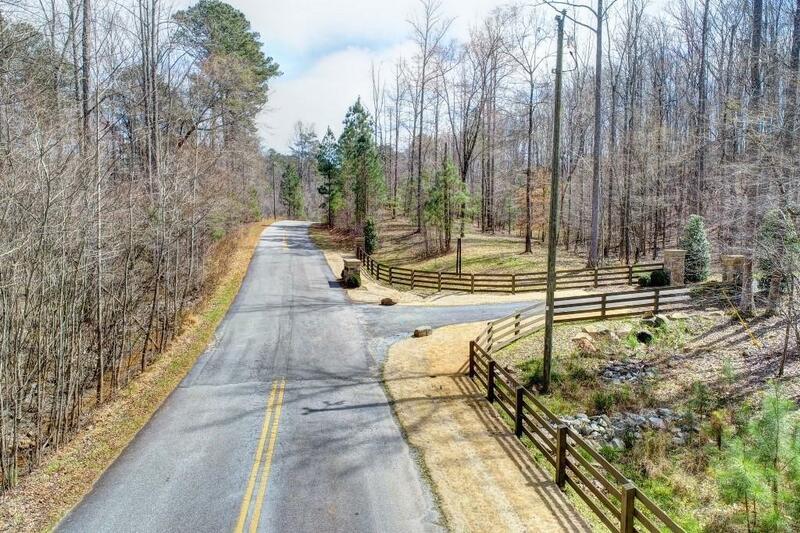 We challenge you to find a more beautiful 3+ acre estate sized homesite located in the Suwanee & North Gwinnett High School area. Property is a must see! 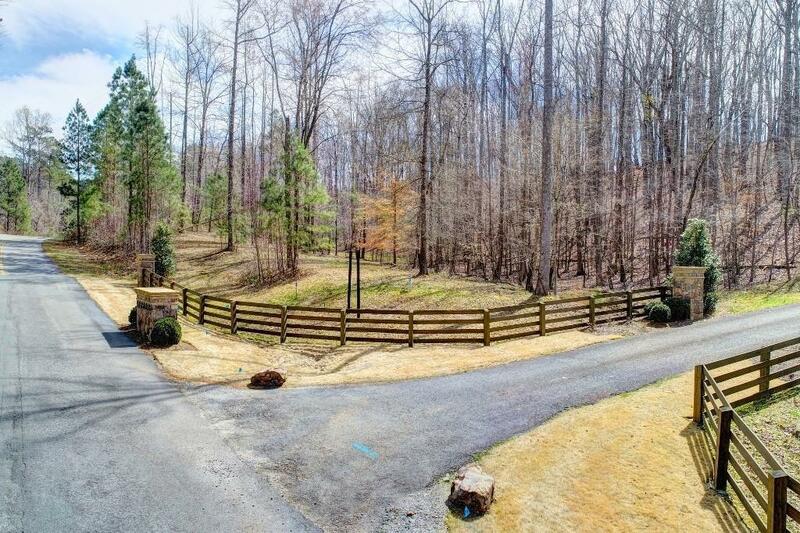 This property is located in the exclusively developed Solitude subdivision w/ its own private road. 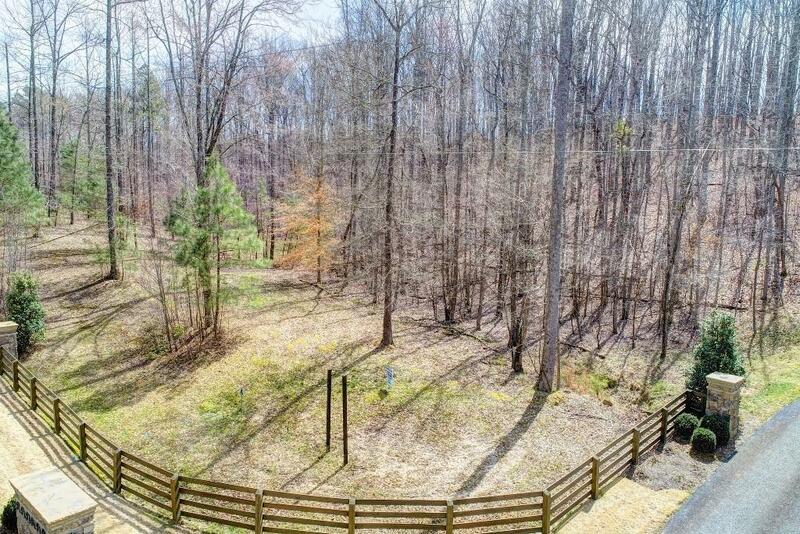 This densely wooded lot w/ stately mature hardwoods provides unbelievable seclusion for you to build the home of your dreams. 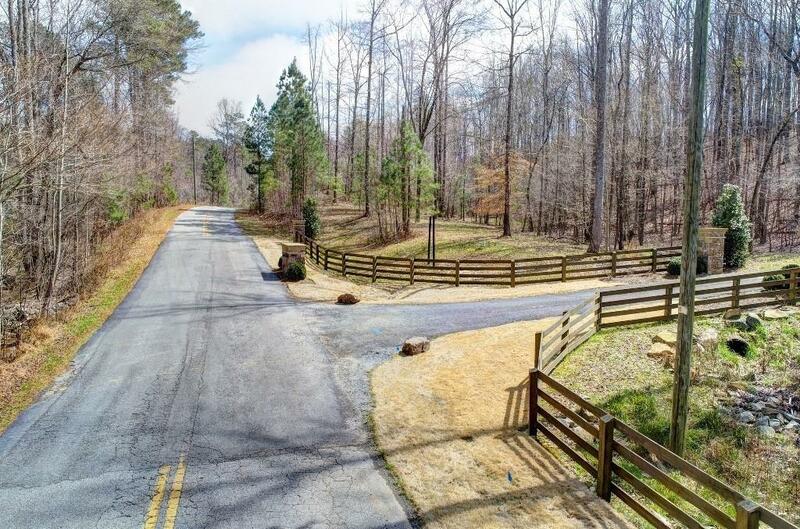 Private yet conveniently located near Gwinnett County parks, schools & Chattahoochee River access. Listing provided courtesy of Residential Brokers Realty, Llc..